Garden brings liveliness and adds to the grandeur of your home. So complement your garden with exceptionally designed Fountains in Melbourne. Your garden no doubt, holds a special place in your heart. Many memories may have been created here, happy unions, brunches and tea parties perhaps. Your garden is the place where future memories will be created, giving you moments to cherish forever. Well-designed decorating accessories can adorn your outdoor living space. 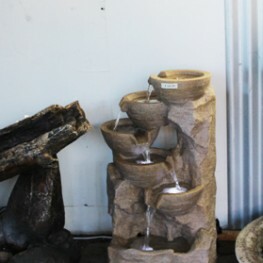 Here at Pots Galore, we can provide you a diverse range of ornamental fountains in Melbourne, that will beautify your garden, creating a garden for all of your dreams and memories. 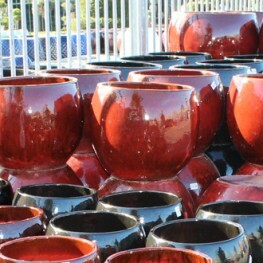 Pots Galore is one of the well reputed crafters who provide quality Fountains in Melbourne at affordable rates. You can find an extensive range of products that we offer for your garden decor. Call us on (03) 9706 3098 for quality products & cost-effective rates!